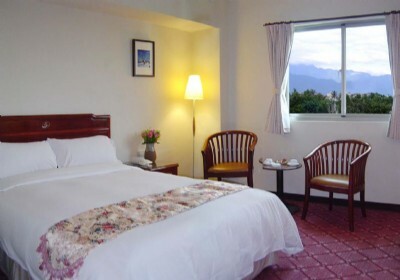 Ola Hotel is a cozy Hualien hotel wonderfully located on Hai’an Rd of Hualien City, a beautiful city in eastern Taiwan. 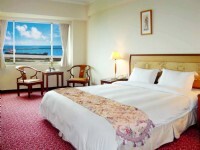 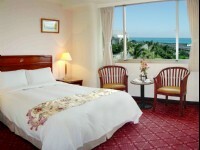 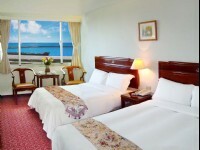 With a location close to the Hualien Harbor and mountains, guests are offered with wonderful ocean and mountain views. The hotel also enjoys a great location close to many Hualien attractions, including Hualien Harbor, Hualien County Stone Sculptural Museum, Nanbin Night Market, Ryuzaburo Memorial Park, Chisingtan, as well as about a 40 minute ride will lead you the spectacular Taroko National Park for marvelous wonders of Taiwan! 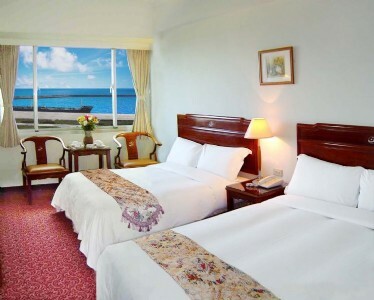 The hotel also enjoys a 20 minute ride to the Hualien Airport, while the Hualien Train Station is just a 15 minute ride away for the convenience of both local and international travelers.